Have you done so many kinds of method to burning belly fats but still nothings happened? Sometimes the problem is how to sustained such difficult tasks just to get a good curve. However, Dr. Fukutsudzi has a simplest way of burning bully fats that you must try. According to his explanation, excess fat accumulates in the abdomen and waist is due to excessive sitting, lying in the wrong position which affects the lower ribs and pelvis. This is also the cause of back pain to many people. Therefore, he suggested some of the easiest steps to combat belly fat. Adjusting the posture with the foundation to restore the ideal posture of the joint, thereby correcting the shape, increasing the abdominal muscles and reducing the fat around the waist. His research has been printed into books and sold more than 6 million copies and it was currently followed by most of Japanese women and thus they retain their slim waist. Toshiki Fukutsudzi, a Japanese physician who study weight loss methods and related bone and joint diseases. This exercise will enhance your posture and strengthen and heal your back pain. 1. 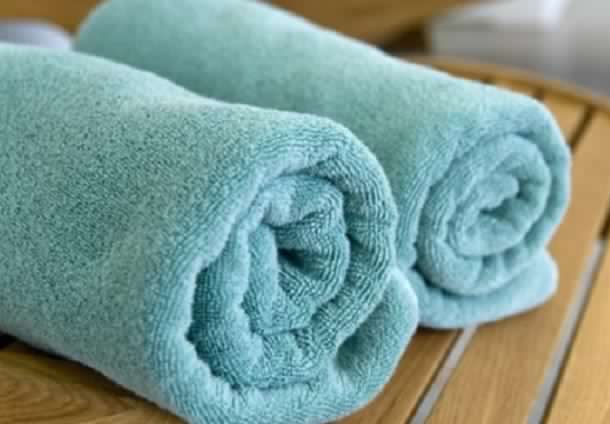 Fold your towel into a cylindrical roll not less than 15 inches long and approximately 4 inches wide. 2. Lie down on your back and place the towel under your lower back , parallel to your navel. 3. Place your feet shoulder- width apart and your toes should be touching each other. 4. Stretch your arms above your head, palms down, with your pinkies touching.